Discover and book places to stay, hotels, inns, pubs, country house hotels in Exmoor, Dunster, Minehead, Lynton, Lynmouth, Porlock, Dulverton. 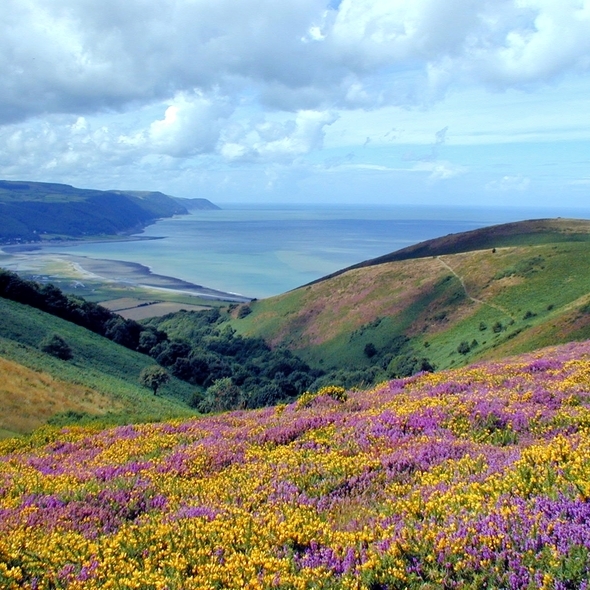 Exmoor and the Quantock Hills offers a wide selection of quality serviced accommodation, including 3, 4 and 5 star hotels, guesthouses and serviced accommodation. Use the map to search and then click through to the business website, from where you can link through to the their website and contact them directly.